Hi everyone! I am Masa Kawamukai, the founder of TEDxHimi. I feel like I was just writing a blog entry like this for last year’s event. Last year, TEDxHimi 2016 was a success. I would like to express my gratitude to our staff members who supported us behind-the-scenes, the speakers who willingly shared their amazing ideas with us, our business partners, and to all the participants who were more than audience members, but active participants in the event! We are again preparing for a full-fledged event this year! TED and TED conference were initially started by Richard Saul Wurman in Monterrey, California as a salon for a small group of people. It was then handed over to Chris Anderson, the current curator, who made “TED Talks” available for free online. This quickly made TED well-known around the world. More recently, Japanese audiences may be familiar with TED through NHK’s TV program called “Super Presentation (スーパープレゼンテーション)” or via the Internet (and that’s probably how you found this blog). TED is not just about lectures. Those who have learned about TED on the Internet or through TV know that TED is about sharing ideas and promoting social awareness. At lectures in Japan, there is usually an invisible “wall” between speakers and participants. Very little interaction occurs between the two. At the end of the lecture, people lineup trying to exchange business cards, and even then, the interaction between the participants is limited. TED and TEDx are different. Participants at these events have already started putting their ideas into action in their communities (such as at their company, local community, or an organization they belong to). TED and TEDx are places where proactive people get together and share their thoughts and support, thus keeping these ideas and people constantly evolving and developing through these interactions. As I got involved in supporting more and more TEDx events, starting from the setup of TEDxKyoto 2012, to TEDxSendai, which was held to do an annual meeting of the World Bank, and with TEDxTokyo and TEDxTohoku, I found it very interesting that every TEDx event had a unique quality that made it different from the others. And when I participated in TEDActive 2014 held in Canada, I obtained a better understanding of what each TEDx event was aiming for. Different speakers, different talks, stage performances which break time between sessions, various activities… It is all like mountain climbing. The routes we take and scenes along the way are different, but we are all aiming to reach the same summit. What lies beneath it all is the TED’s philosophy, ”Ideas worth spreading.” I came to the realization that that’s why people hold TEDx events in their city. Because during these events, we are not just listening to people’s ideas. We take their ideas and incorporate them into our own and share them with our communities back home. 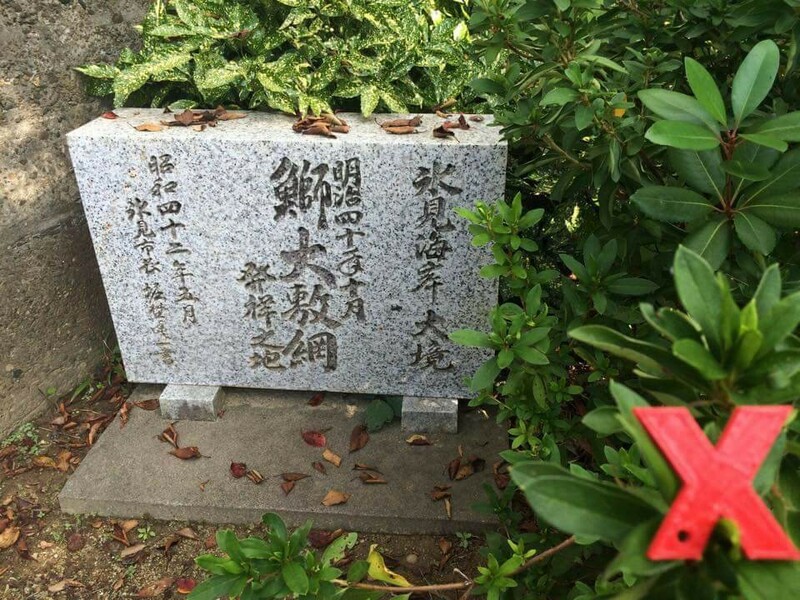 There are many valuable things in Himi, although they may seem like nothing special for the people of Himi since they are accustomed to having them around. As I explored Himi’s history to rediscover its origin, I reached the Jomon period. Do you remember seeing the photos of Jomon-shiki doki (rope-marked potteries) in your elementary school textbook? Many of those potteries were actually discovered from Asahi Kaizuka (shell-mounds) in Himi. 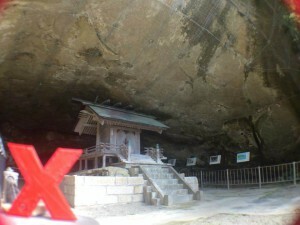 Ozaki Cave is another important historical site discovered in Himi in 1918. Its discovery became the first evidence that demonstrates Jomon period occurred before Yayoi period. This time, we are hoping to discuss Himi through life in the Jomon era and create TEDxHimi 2017 in collaboration with our own experiences. My thoughts keep developing. How did ancient people make Jomon-shiki potteries? Were they baking potteries by Noykai (traditional Japanese controlled grassland burning method) using straw ropes and chaff? Now it is the season of Katsuo (bonito) in Himi. Maybe we can also cook “Katsuo no Tataki” when we bake them with straw? How will Doburoku (a kind of sake) taste if we make it on our own again like we did last year? Will Tataki be there at the event as well? As a food lover, I just cannot stop my imagination. Join us to create a TEDxHimi 2017 event together. Would you like to inspire us with something that you love and is exciting for you? We are still welcoming more volunteers and business partners.